The Black Rock Real Carbon Material case for the iPhone 6 / 6S combines ultra-slim protection with a stylish real carbon finish. 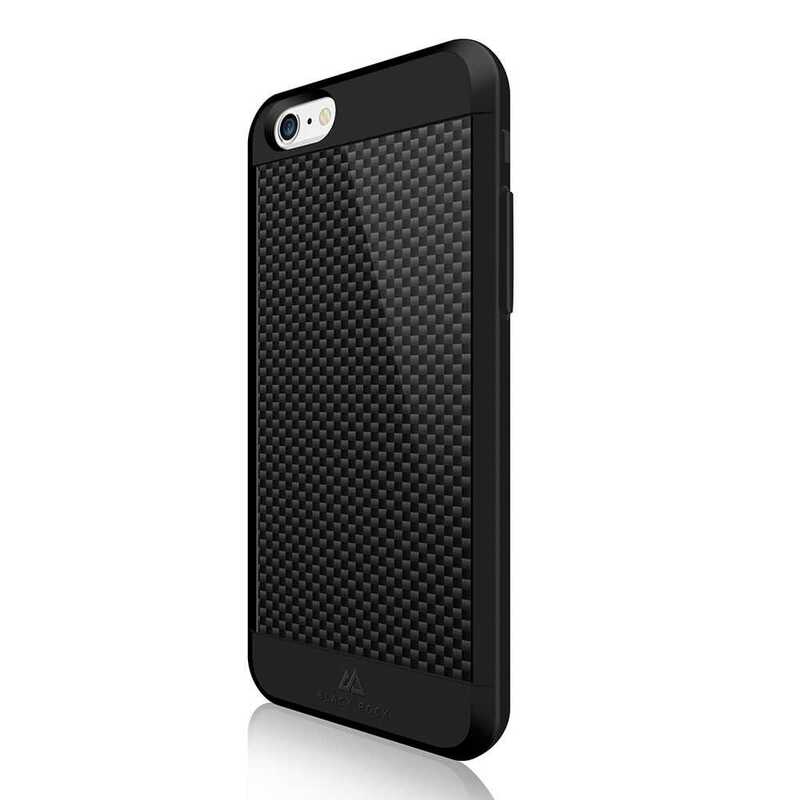 Crafted from a polycarbonate plate the case is framed with a TPU border for extra protection. Offering all around protection the anti-shock guard technology ensures protection against any accidental drops whilst the raised bevel edging provides screen security. Black Rock stands for innovation, energy, passion and protection. Focussed on distinctive designs, Black Rock uses German engineering and the latest fashionable materials and techniques to create stand out cases.